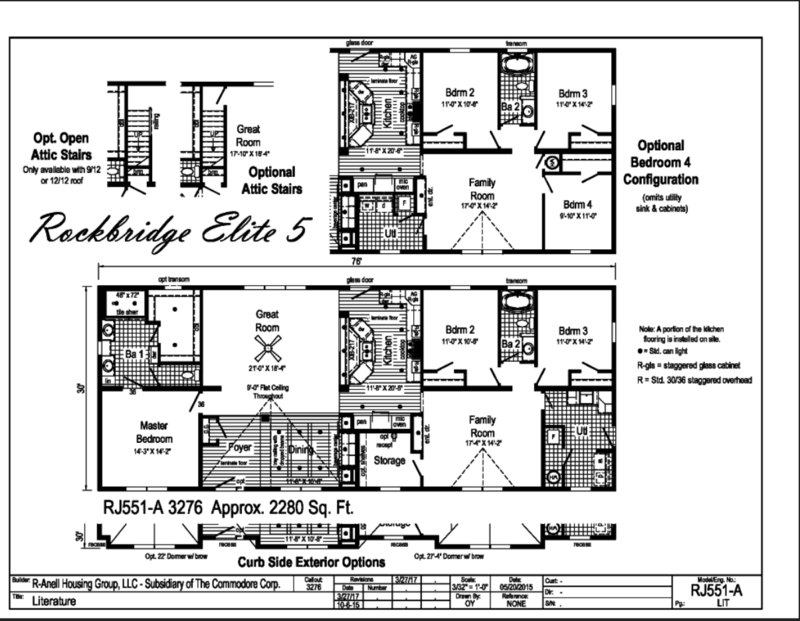 The Rockbridge Elite 5 is designed to offer the flexibility your family needs and the style that you don’t want to live without. 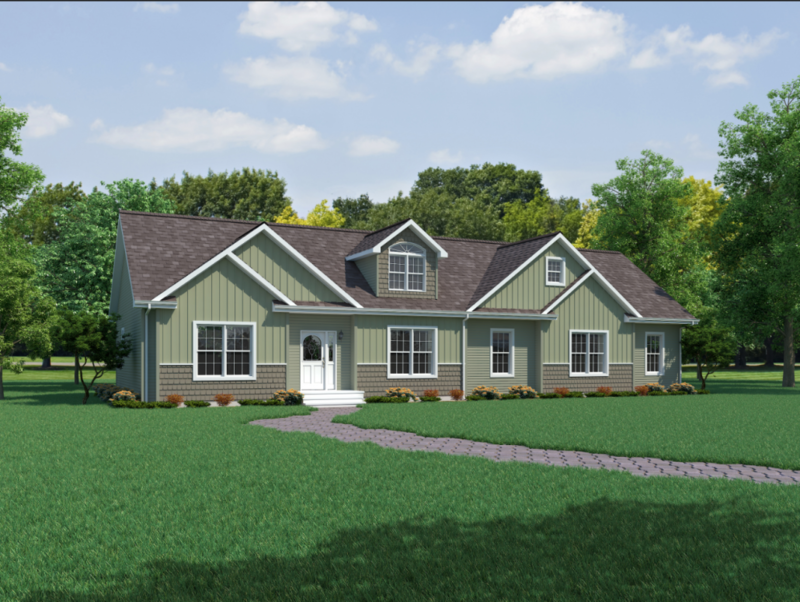 This gorgeous design can be turnkeyed on your land for as little as $232,000, not including costs for land, site development or infrastructure. Call or chat to discover accurate pricing for your dream home.